If you have taken on a new project, lets say you want to make your own animated marketing videos, on top of what you are all ready doing. How are you going to find the time to do it? 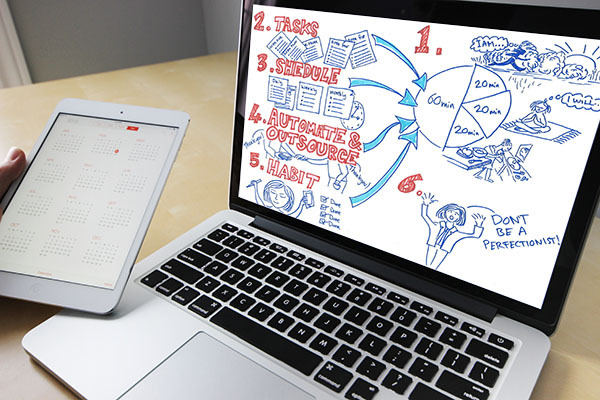 Time management is a very popular topic, so lets explore some ways to manage time wisely. Well for a start don’t try to manage time. It can’t be managed. Its just a concept. Time management courses are great. But I still can’t manage time. Time is a slippery fish, it has a life of its own, and I can’t always account for its habits. It has certainly speeded up the older I have got, and I’m told its faster still for people at the top of mountains. If I lie down will I have more time in which to get my work done? Joking aside, do we really want to manage time? What we really want to do is – get more stuff done. Here’s what to highlight in that sentence – STUFF and DONE. So lets focus on whats important here, TASKS that need to be done, and taking ACTION to get them done. I’m going to share 6 ideas on how to manage tasks to achieve more in your day, and taking action appears in each one of these. I got these ideas from a range of successful people, so I thought I’d copy what they do to become more successful at getting stuff done myself. Make your bed! Start the day with an accomplishment, and this is an easy one. Control something you can control. I think a tidy space equals tidy mind too. Meditate. He looks at various types of meditation and mindfulness. Exercise. 5 to 10 repeats of something, maybe pushups followed by a cold shower. Make some tea. OK so he has ‘Titanium Tea’ there is a recipe in his freebie. Morning Pages. Or 5 minute journal; what am I grateful for? 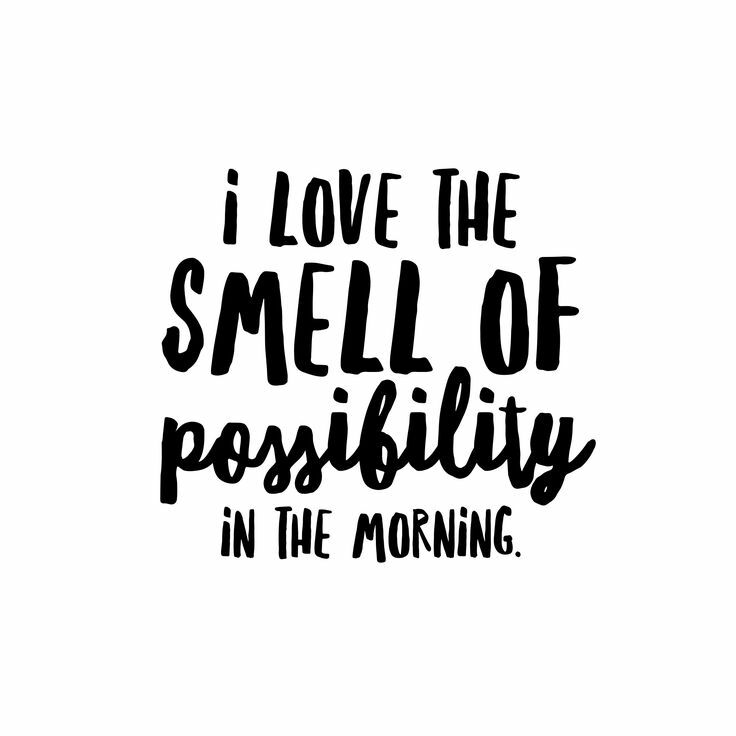 What would make today great? Daily affirmations. Exercise. Not only does it boost your energy but it also gives you the first sense of accomplishment for the day. Map out your day. Better problem solving is done in the morning, so now could be a better time to schedule the day, although many do this last thing at night so they can get started on the list straight away. Healthy breakfast. Keeps your concentration going and can be a good social start to the day too. Visualisation. Mediation, visualising, positive thinking, affirmations. Top heavy day. Do the least desirable task on your list first. Do what you are putting off. We have higher energy levels in the morning, so we are better equipped to handle difficulties. Also the day will then just get progressively easier. 20 minutes exercise. Go for a jog listening to an inspirational podcast for example. Or do some other form of exercise to generate energy and wake up your body and mind. 20 minutes meditation. To clear your head and make space for what you need to achieve. Maybe make a list of things to be grateful for too, so that you can start the day with things too be happy about. 20 minutes eat, wash. Get your body ready for the day, and then you are ready to start work. 60 minutes of focused work before your normal start time. Meditation – this comes in a variety of forms, including time for affirmations, focussing on determinations, clearing your head, gratitude journal, visualisations. 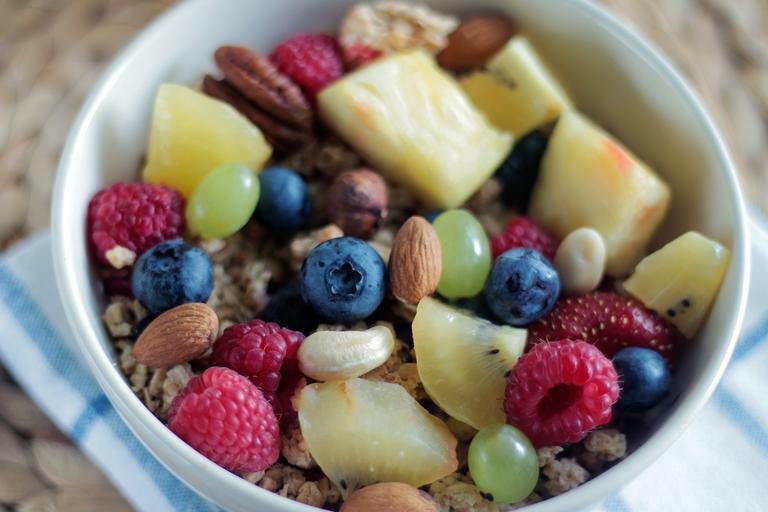 Eat – always a healthy breakfast, and often a hearty one. Think of it as preparing Body, Mind and Soul. I like Tim Ferriss’s idea that we only have to do 3 out of 5 of his list to have mastered the morning! That way we always get to start on a possessive, we are always starting with an achievement. “You don’t have to see the whole staircase. 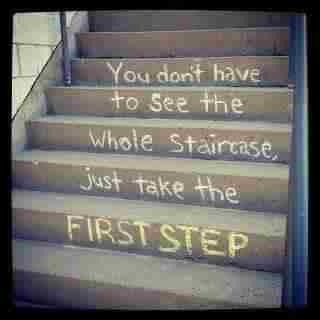 Just take the first step.” Martin Luther King Jr.
A project can be overwhelming when you look at the whole of it. So don’t. Besides sometimes its only through taking action, and taking the first steps, that we understand what the staircase actually looks like, or where it could lead. The start of a project needs to be a process of breaking down the individual tasks that need to be done. Its often the slowest part of a project because you may need to research what tasks need to be done and a strategy for each task that needs doing. But you do end up with lots of smaller steps to take. Chose the right software for that task, and where you will find the visuals that you will need. Each of these can also be broken down into a list of tasks, and so on. A strategy is a plan of action, so write it down as a list of actions, not as a list of ideas, or as a list of what you want to achieve. Thats a goal of a vision board, not a strategy. Make these actions as specific as you can, for example don’t say ‘Post up a new video every week’, else you’ll find your self wasting a lot of time asking ‘what shall I make this week?’. Make make your list more specific so it’s immediately more actionable. Write down what problem am I solving for people in this video? Write down how will I help people, gain trust, and keep their attention? Look for that script template! To make an effective list of specific tasks you will need to do good research first. Are you the best person to do everything in that list? What else do you have in your workload at the moment? Outsourcing to a specialist can give us a much better result, as well as saving us valuable time. Outsourcing can easily be done these days using freelancing services gathered on platforms such as UpWork, or Fiverr. This gives you access to international suppliers who may well charge less than local ones. If you can give regular work to a freelancer and always pay as agreed and on time, you will build a relationship that will fair you well in the long run. Having a freelancer you trust for certain tasks will save you more time than anything else, so look after the relationship with them, if you treat them fairly you will always be able to rely on them. Some tasks can be outsourced to third party software, those that can be automated that is. There are some fantastic free services on the web to automate lots of tasks. Some of your social media content can be distributed by apps like HootSuite or SocialPilot for example, these apps also allow you to set up RSS feeds from other blogs to your social media platforms. Make sure to schedule time into your regular routines for setting up the content that will be automatically distributed, and don’t rely solely on RSS feeds to supply all of your content because they may not deliver as much content as you need, or you may end up losing your own voice. We have useful habits and not very useful habits. Very often we may not even know what our habits are, we can be unconscious of them. Know anyone with an annoying habit that they appear to know nothing about? Well thats you too! Its good to know what our habits are, and its great to create some new and more useful habits as well as breaking some habits that are keeping us stuck. Habits are actions triggered by certain things. Every time I unlock the door I hang up the key – a useful habit. Every time I post up a new video to YouTube – I share it on social media. So what habits do we need to put in place to manage tasks better. Look at your list of strategic actions, are there actions that need to be taken every time certain criteria are met? Every time I get a message, I respond in some way, for example. Every time I post a blog I share it on social media, and so on. If its made into a habit, it doesn’t need to be on your list of things to do, because you do it automatically without thinking. That makes your list shorter, clearer and more manageable. While we are on the subject of bad habits, spending time on social media has become a bad time-wasting habit for many. My recommendation is to put it into one of your daily routines, and only do it at and for the allocated time. Some research has shown it takes 66 days to create a new habit. 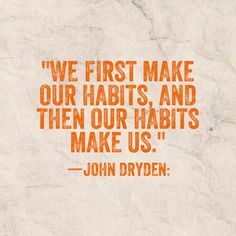 But maybe it depends on the habit. Every time you break your habit, you have to start creating it again. To help you build this new habit, link a habit you all ready have to this new habit you are creating, to give yourself the incentive not to break the new one. For example, ‘if I don’t get out for a run, I’m not allowed to brush my teeth all day.’ You’ll feel awful, the prospect of not brushing your teeth will make you feel anxious enough to make you get out, even for a tiny run (which might be more like a fast walk but at least you got out). Habits use less energy, demand less thinking and give less stress to us. We don’t have to question everything we do, we don’t have to reinvent the wheel every day. We just do certain tasks on autopilot, and watch the results grow little by little each day. Make sure you create a set of effective habits. This needs to come from a breakdown of your project goals into practical smaller steps. Charles Duhigg has written a book ‘The Power of Habit’ which looks at how habits shape our lives, and its interesting from a marketing point of view too. 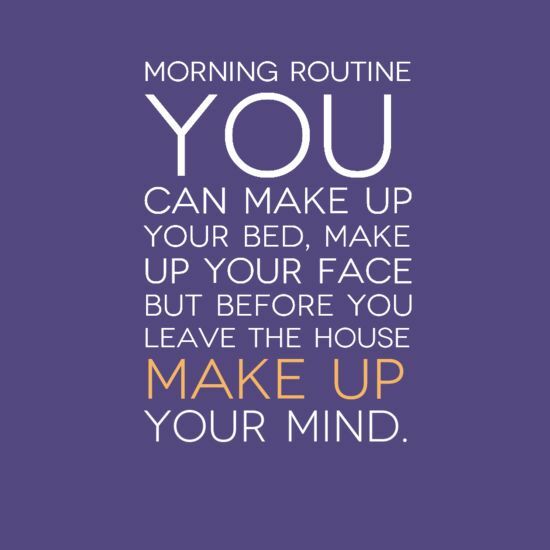 What is the difference between a habit and a routine? A habit is a continual set of behaviours, things you just do without thinking. 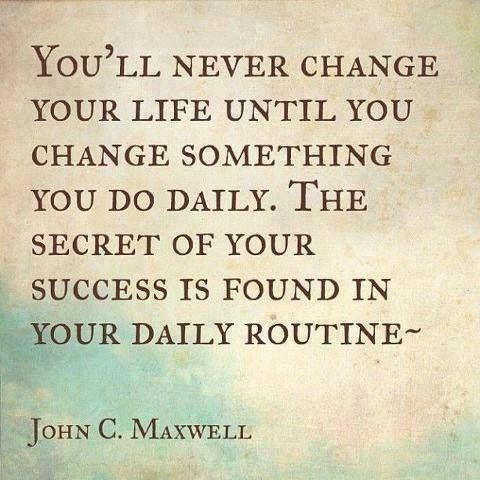 A routine is a set of habits, an ordered series of actions. So you have your list of strategic tasks. It will probably be very long. Where do you start? This is where routines come in. There is a routine to making an animated marketing video. It will be the same routine each time, so you don’t have to waste time researching it and working out the process each time you make one. Break your tasks down into daily, weekly and monthly actions and add them to your calendar. Then you don’t waste time and energy trying to figure out what to do each day. This will need to be revised regularly as goals are reached and new tasks need to be added, but refrain from spending more time working on your lists than on doing the tasks on them. This is great when everything goes to plan. But what happens when it doesn’t? For example this morning I was meant to upload the video that I completed yesterday, but I have no internet connection. Life isn’t straight forward and we will always encounter obstacles. We are meant to, solving problems is an expression of our creativity. But it jars with our perfect and well planned routine which is beautifully designed to execute all our well researched tasks. So we get behind, feel frustrated, feel that we are failing, and so on. Or is it a great excuse to go to the coffee shop to use their internet connection, and have a cake whilst its uploading? Sometimes obstacles are benefits in disguise! A routine needs to have flexibility built into it so we don’t hit a wall when things don’t go to plan. You could put a plan B into your task list or you can make your routine more encompassing. If I can’t do anything in my task list for today I have an alternative task list that I can always do, and always needs doing, for me thats usually create content. So when something gets in the way of our daily tasks, we can still progress. Some activities can become bad habits when they are not confined to part of your daily routine. The most common example is the over use of social media. This article is aimed at entrepreneurs so you may be using social media as part of your marketing strategy, and thats an even more important reason for making it part of your routine. If you are confined to only spend a fixed amount of time on it, then it can be a more useful tool. Routines allow us to progress, spending less energy on planning what to do and more energy doing what we planned. This should be number one on my list. It may not apply to everyone, but for those of us with this affliction, it may be the only thing we need to address to crack task management. “Perfectionism is the enemy of success” although if you are a perfectionist you will be convinced that errors are the enemy of everything. The truth is that perfectionism prevents action, and at the very least prevents the completion of anything. 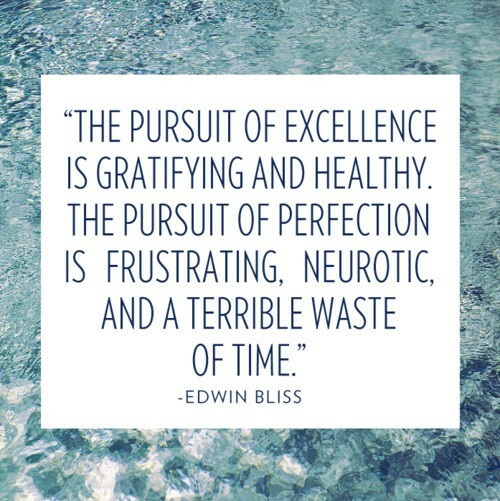 In order to succeed at anything us perfectionists need to complete tasks and that means living with the imperfections. Try “I am perfectly imperfect from now on” instead. All this is infinitely more doable if you are motivated, if your needs are strong and if you love what you do. My final note on task management is this, do you really want to do the project. Are you committed? If you really want to do it and find enjoyment in it, then the 6 points covered in this blog will be easy, and hopefully helpful tools to help you manage the tasks you need to do. 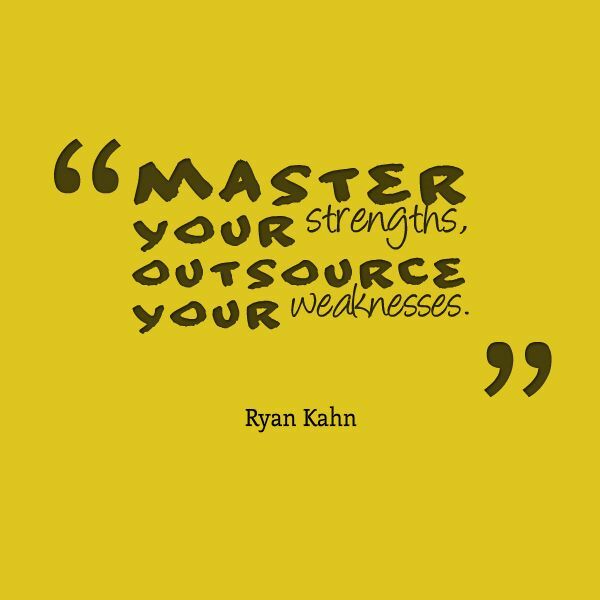 If not – then outsource! Leave a comment below to let us know what your best time management tip is! Thank you for providing us with this really helpful and wonderful write-up. I’m really inspired to start walking in this laid down principles. Sometimes it’s not so easy working on one particular routine everyday but my question is how well can someone strictly abide by all these principles in the easiest form? Thanks for the great write up. Thanks for the question Salim, I think that we are all different so some things will be more helpful to some than others. The trick is to take which tips you think would be a good thing for you to try. I think you are right too, some days just won’t allow for a normal routine, but it’s good to aim for a routine so that it’s easier to be more productive. Thanks for the comment. I enjoyed reading about the morning routine and Forbes’ breakdown on the five things the most successful people do. Since starting my own niche websites and writing books, I’ve followed a similar routine. The only difference is that as a workout addict, my exercise is sixty minutes. Mapping out my day has become a fixture, which is really nothing more than me making notes in my phone for tasks that I need to complete throughout the day. Healthy breakfast goes hand in hand with exercise, and it’s a daily staple for me. I crave it. Visualization is the greatest and perhaps the most underrated tip one can give. If you can see yourself succeeding at the end goal, the success will take you by storm. And definitely top-heavy. While I enjoy writing, my biggest forte is editing, so I get the writing out of the way early. Also, uploading blogs can be a chore so I’m sure to get it done first as well. Thank you for sharing this article. Thanks Todd, that’s a great breakdown of your routine. Thank you for sharing that you have a similar approach, as it’s helpful to know which things are most helpful to people. Thank you for the comment. There’s only one thing that I noticed not included in your tips, which I wonder if you intentionally avoid mentioning. I don’t see any mention about social media in how the successful manage their morning. I ask this because, I noticed some people these days that upon waking up, the first thing they do is grab their mobile phones and start using social media. Did you intentionally avoid mentioning social media in this article of yours? Things like browsing Facebook, liking, sharing, etc. Youth these days make social media their top priority, that made me wonder what made you skip mentioning social media in the morning routine of the successful people. Thank you Gomer, yes you have made a very good point! Social media does waste a lot of people’s time. I hadn’t really thought much about social media as I have put it in one of my daily routines to make sure I actually remember to do it, I usually forget to. But yes this is an important point and it would be helpful for me to mention it, as you rightly say. So thank you. I have now added it into a couple of sections, because it does need to be mentioned. Thank you for alerting me to an omission in the article! The Morning routing is first thing I’ll work on and then perfect it. I can’t even believe I’m already imaging tomorrow’s morning to come and start winning the day. Oh My God!! I’m already feeling the impact within me already. The 6th one really hit me hard because I always want things to go perfect in every step i wanna take before finally embarking on them. I love living for perfect timing to get things done in which it’s almost impossible. I can’t thank you enough for the article, Lucy!!!!! Thank you Kehinde, I’m so glad you found this useful! Yes no:6 stopped me from doing anything for a long time! But action is the best way to learn, to plan and to create! So thanks for the comment, and get out there and win each day! I believe I have learnt something very important on how to use time wisely, to start with I have learnt to meditate on the activities that I want to cary out in the rest of the day, not just waking up and leaving for my job as I usually do. Personally I never plan on the activities that are ahead of me, and I am pretty sure that the result is I find myself getting confused all along the day. After going through your post I have come to see the importance of taking time to plan and get ready before taking any activity. I like the 20,20,20,60 criteria, I have to try it out as from tomorrow, I have subscribed to your newsfeed to learn more from your posts, thank you. Thank you Joy, I’m glad you found it useful! Good luck with your new plan! Thank you for the comment.